SDR will be heading to Miami Beach, Florida to demo our tactical robots starting February 23rd through February 28th. This is the perfect opportunity to get hands-on experience with our tactical robots and have your questions answered by our robot experts. Call us at 919-557-9162 for more information and to schedule your tactical robot demonstration. What can our tactical robots do? Click here for our full line of tactical robots! You have a couple of different options when it comes to scheduling a demo for your agency or organization. You can always give us a call at 919.557.9162 and anyone at our shop in North Carolina would be happy to assist in setting up a demo. You can also visit our Contact Page to send us a request. We have a new paint color for our HD2 “Mastiff” and LT2 “Bulldog” tactical robots! Now help us name it! 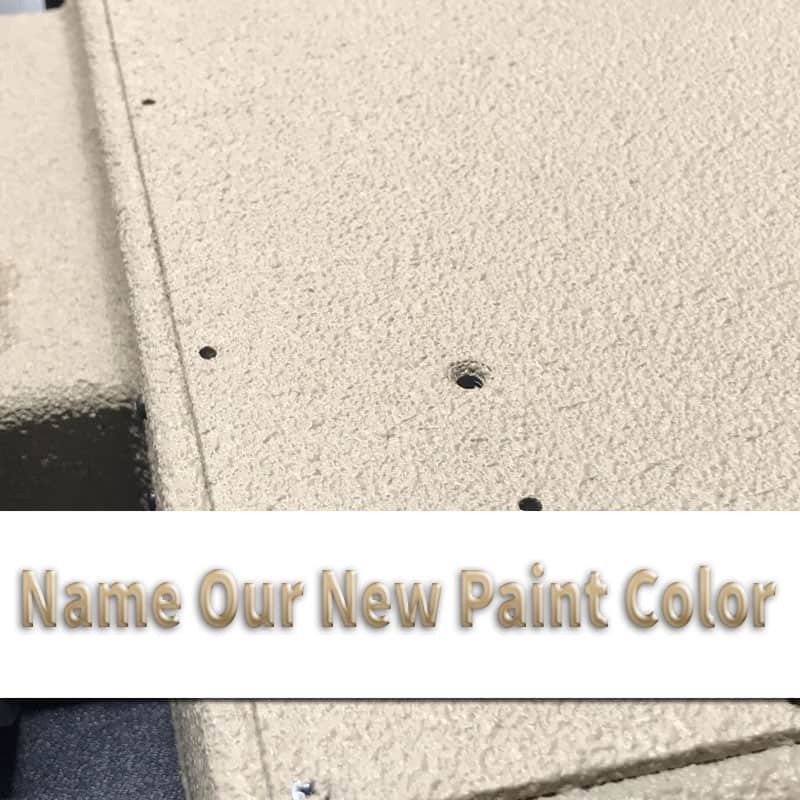 Tell us your paint name suggestions on our social media sites and we will have our fans vote for the favorite name submission. This type of paint is similar to truck bed liner, extremely durable and textured with a “Desert Sand” tint to it.